"We are very happy with these. Good value." 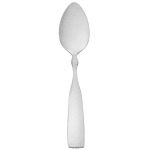 Great extra spoons in a design to compliment existing set.